Let Autobutler show the way to some of the market's best garages and prices for aluminium and steel rims. Oops! 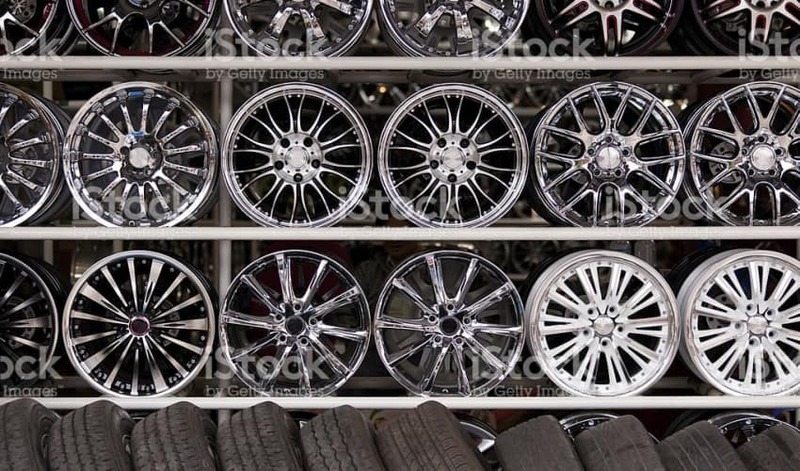 You just bough some lovely new aluminium rims or some cool new steel rims as the finishing touch for your nice VW Golf, Ford Mondeo, BMW or any other car, and they weren't cheap. But if you are unfortunate, even a small mishap can leave you with a nicked or scratched rim. Luckily, the price of changing rims or hubcaps isn't given. Renovate or buy new rims? If the damage to your aluminium rims is extensive, the necessary – but more expensive – solution is to buy new rims. Of course, if you have spent a lot of time finding the perfect original rims, or you have purchased some more expensive rims, this might not be the best solution for you. If you are fortunate enough, that the damage is only cosmetic, there is a cheaper solution: Renovation, repair or straightening of aluminium rims. At the autobutler.co.uk garage market place, you can see your options and quickly gather and compare quotes from our affiliated high-quality garages regardless of what needs doing.